Now you can enjoy the luxurious aromatic escape of a bath with the timeliness of a shower. 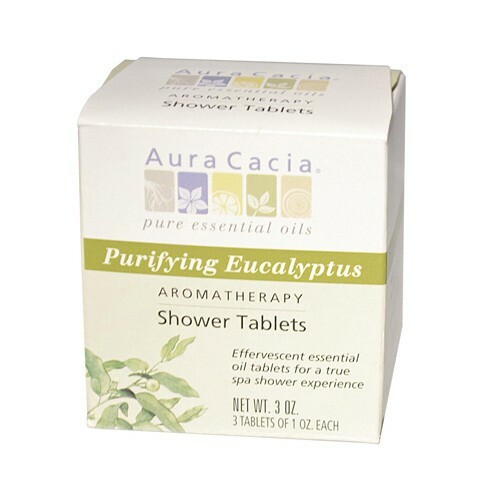 These effervescent tablets will deliver true aromatherapy benefits bia 100% pure, organic essential oils. Disclaimer These statements have not been evaluated by the FDA. These products are not intended to diagnose, treat, cure, or prevent any disease.